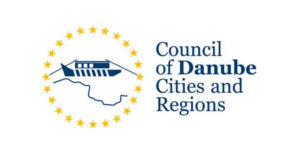 for Roma Initiatives in the Danube Region. 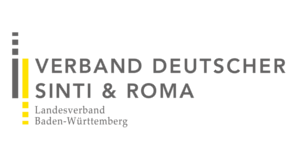 to the Benefit of Roma Culture in the Danube Region. the Roma Minorites in the Danube Region . 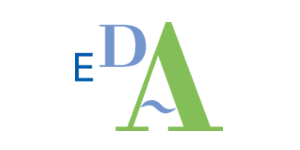 Apply now with your Project or Initiative! 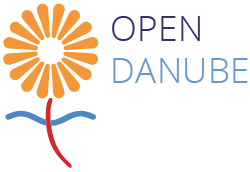 The Open Danube Prize is awarded to projects that render exceptional contributions to the benefit of the Roma culture in the Danube Region. 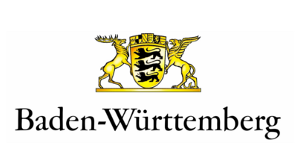 The award is directed to projects and initiatives that foster the equal participation of Roma in society, aims at the empowerment of Roma communities, encourages people to work for equality and respect between cultures, supports ethnic, cultural, linguistic and religious diversity, contests social exclusion and aims at a better access to education and jobs.